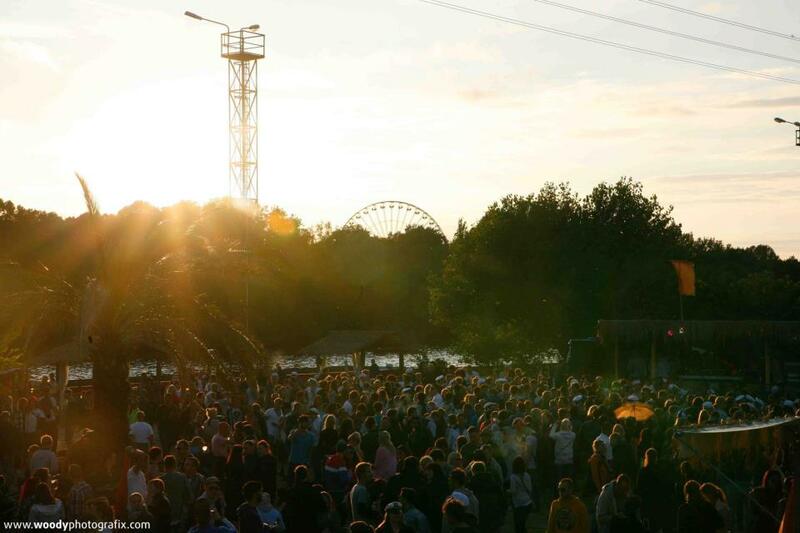 When it comes to restaurants, Berlin offers a wide scenerio of possibilities. You can decide to visit an expensive restaurant at a touristic location but also eat at one of the cosy student-restaurants in Friedrichshain or Kreuzberg. 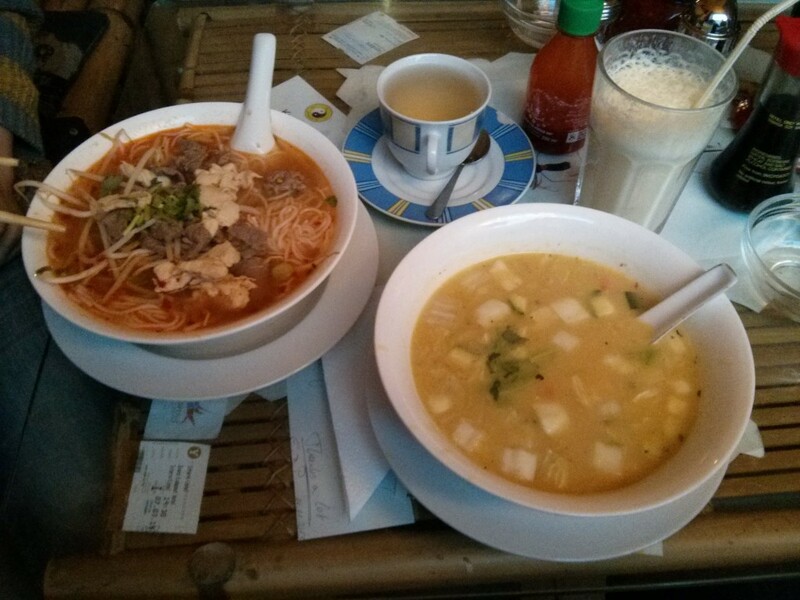 In many large cities it is hard to find cheap restaurants on a main location but in Berlin you can find some cheap restaurants in the middle of the city: ComViet is located in Berlin-Mitte and is a must-visit if you like vietnamese food. 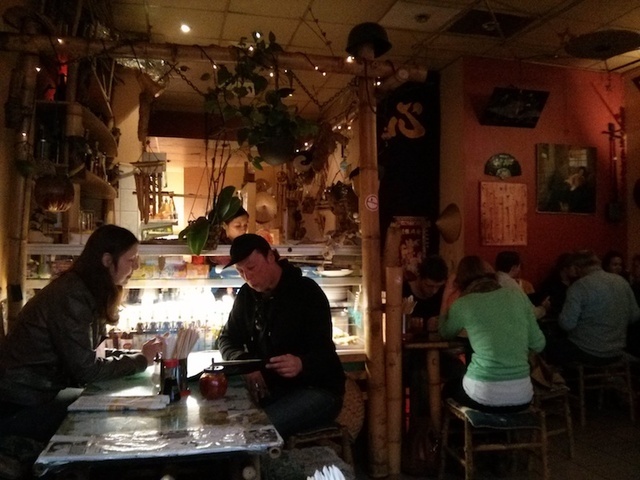 The small and cosy vietnamese restaurant Comviet is located in the Münzstraße, between the stations Alexanderplatz and Hackischer Markt. ComViet does not have a website and does not use marketing to promote its offer: The sharp prices and delicious meals are selling themselves. Habitants in Berlin know about this place because you get great food for a low price. ComViet is a great vietnamese restaurant to visit for lunch but also at night it is quite crowded most of the time. If you have been to a vietnamese restaurant before you probably know what I mean with the words No-Nonsense. ComViet does not have an impressive interior, spectacular decorated plates or a perfectly educated waitress: This is all replaced by descent food for a very reasonable price. In my opinion this is charming and this makes ComViet a place I love to visit. The interior is simple but cosy and the service is direct but friendly. Don`t go to ComViet if you want to have dinner for 3 hours, go to ComViet if you are looking for some great vietnamese food in Berlin. Some people love the vietnamese kitchen and others hate it. Personally I am a big fan of the food: Healthy ingredients, nice herbs and reasonable prices. If you bring 10 Euro to ComViet you can easily eat a starter and a main dish and still have money left to buy yourself a drink. I would recommend trying the Frühlingsrolle as a starter, they cost 1 Euro and are delicious. One day I will just order 10 of them and be satisfied for three days. Most of the time it is best if you just give a restaurant a try. People have a different kind of taste but in ComViet you defenitely do not have to be scared that you will leave with an empty wallet. 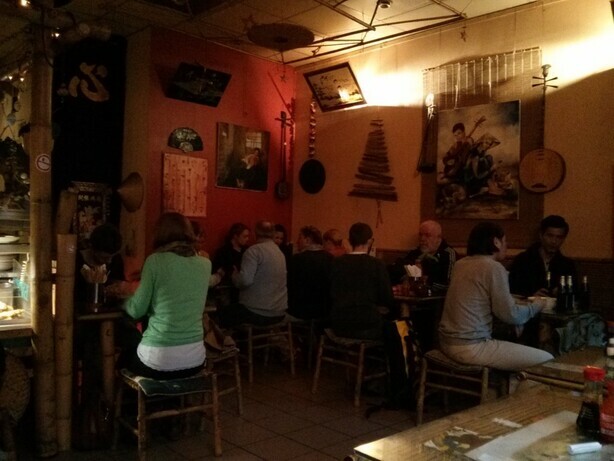 The Vietnamese restaurant is easy to reach from both Alexanderplatz and Jannowitzbrucke so why not give the place a try.